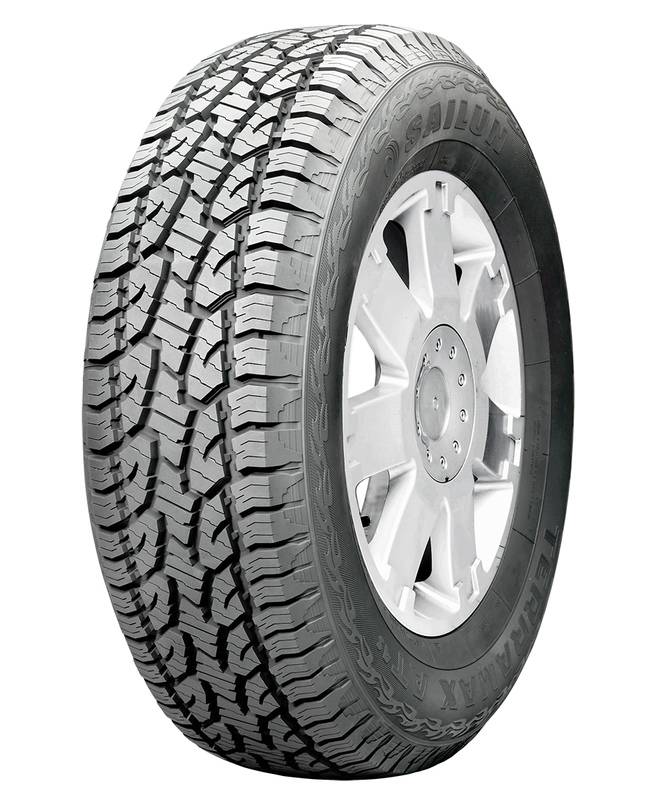 Aggressive open shoulder design increases stability and traction in all weather conditions. Trapezoidal claw design on the shoulder edge increases traction in snow and mud, dissipates heat and enhances durability. 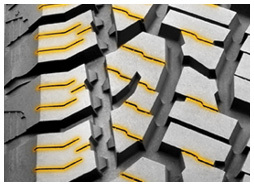 Jagged edge tread blocks improve grip on ice and in the mud providing superior traction. 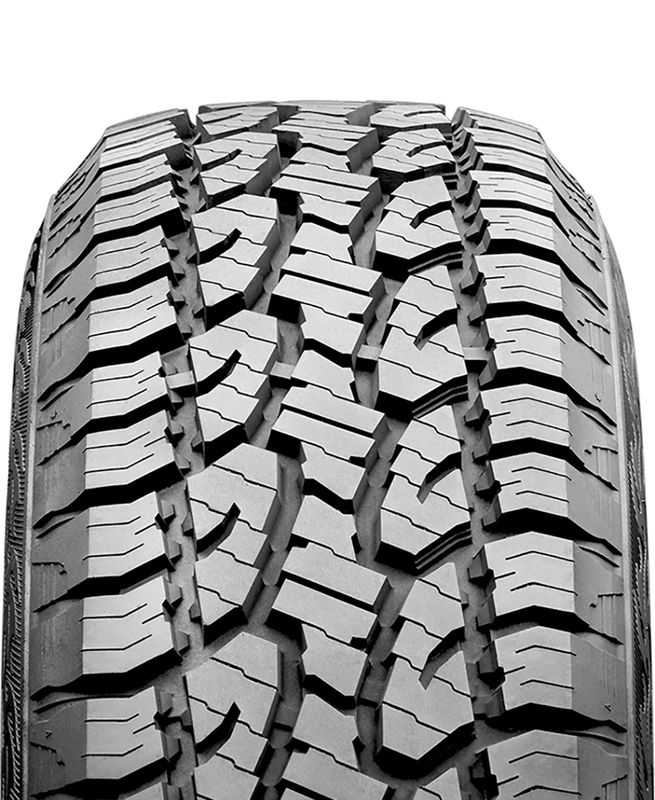 Zig zag grooves and continuous center block provide outstanding grip and superior handling. 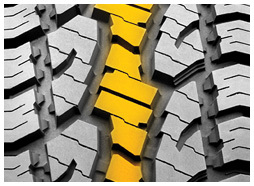 Stone ejectors withstand harsh road conditions. 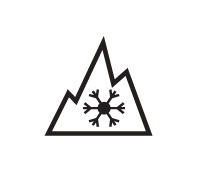 3 Peak Mountain Snow Flake Certified (3PMSF) for severe snow performance. 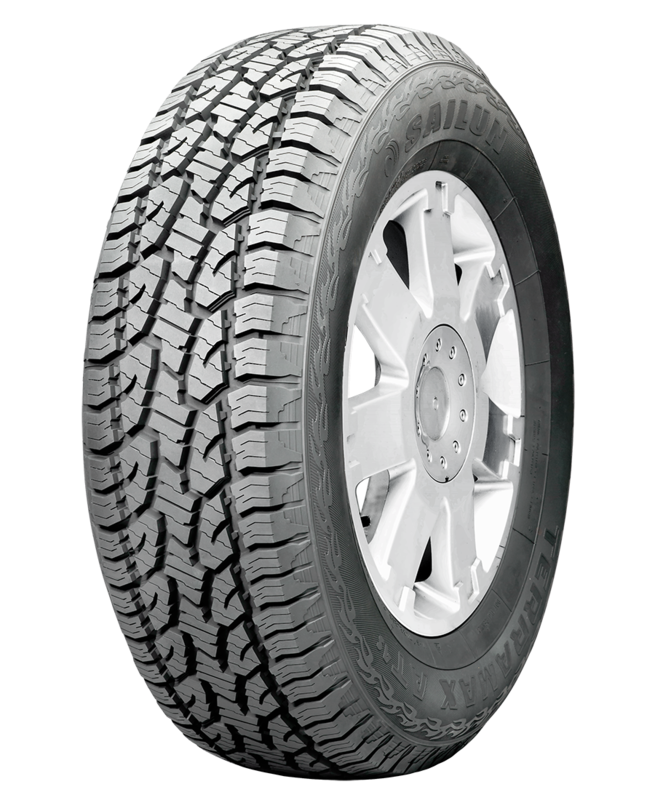 The Terramax A/T 4s is one of the first tires in the value tier to be approved for severe snow conditions and designated with the 3PMS Mountain/Snowflak symbol. 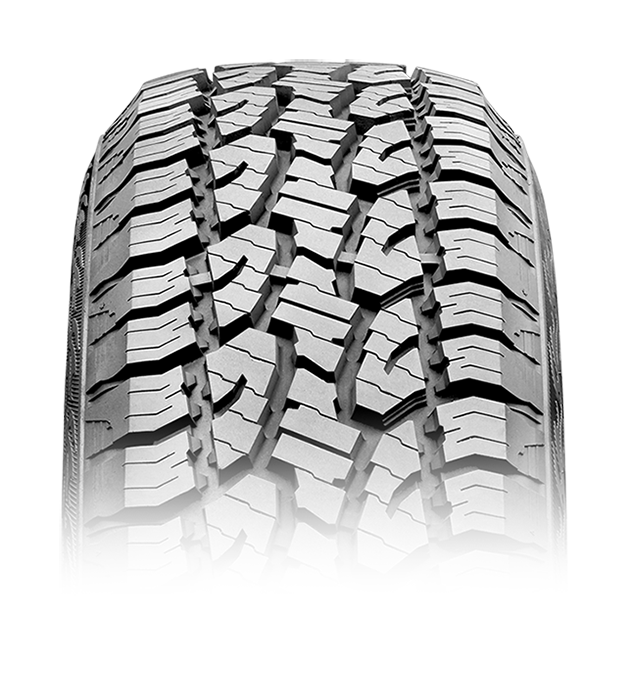 Designed to deliver superior traction for SUVs, pickups and vans both on and off the road. 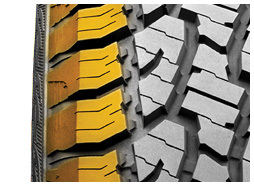 The Terramax A/T 4s provides exceptional handling, on and off-road stability while maintaining a comfortable ride.